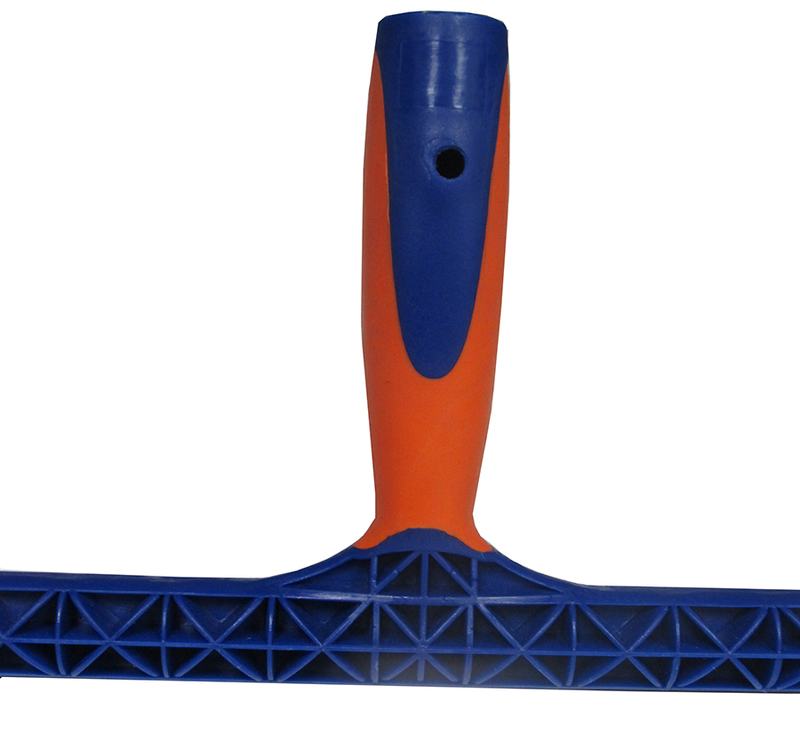 14" T-Bar is designed with a sturdy blue plastic that has water reservoirs molded into the product. 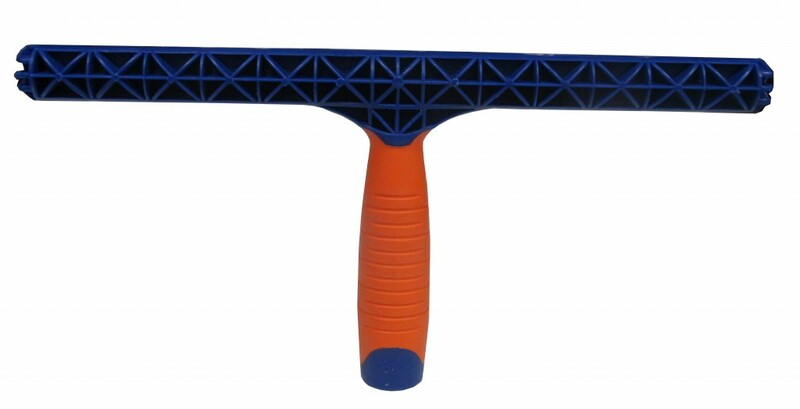 T-Bar is also constructed with a soft safety orange ergonomic grip that features no slip ridges. Sleeve product number is SC 14.